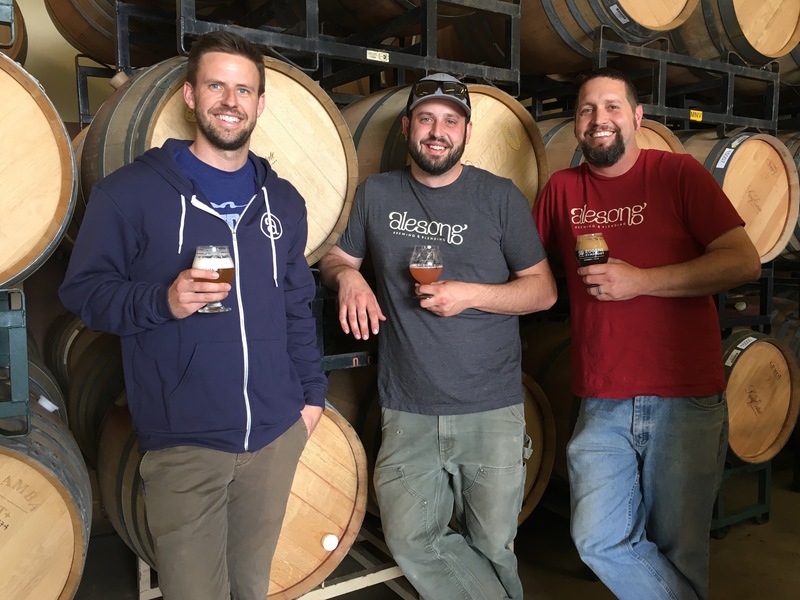 This week’s Meet the Brewer at Green Dragon will feature Matt Van Wyk, founder of Alesong Brewing & Blending. 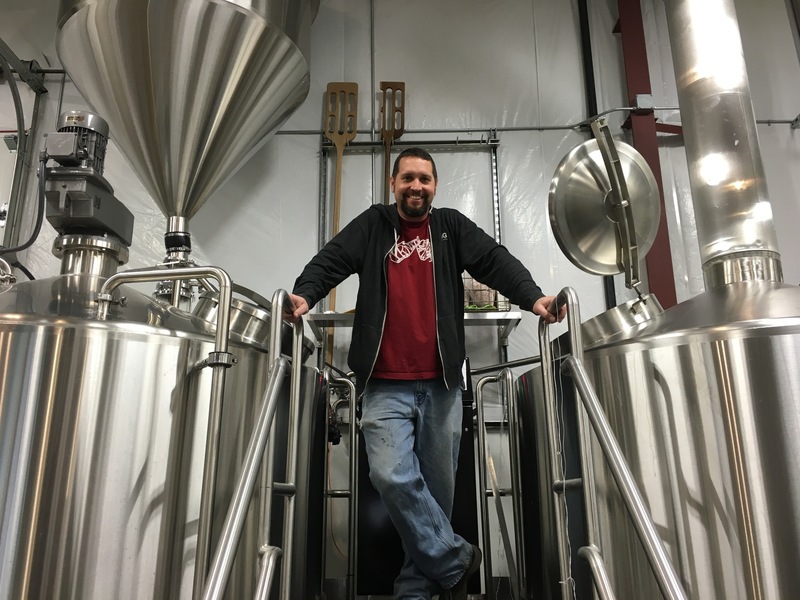 Van Wyk will return to the Green Dragon on Thursday, July 21st, but this time it will be to promote his new brewery based in Eugene, that he founded with brothers Brian and Doug Coombs after leaving Oakshire Brewing. Green Dragon will be pouring three Alesong beers that will be tapped at 5:00pm. Van Wyk will speak to those in attendance at 6:00pm. Here are the featured beers that will be pouring on Thursday.